three groups in Japan also signed an agreement. have reached an agreement to work together for the Tokyo 2020 Olympics. The AJSA was established in 1982 by active and leading skateboarders in Japan for the sake of skateboarders by consolidating a few small groups of skateboarders already existing then. 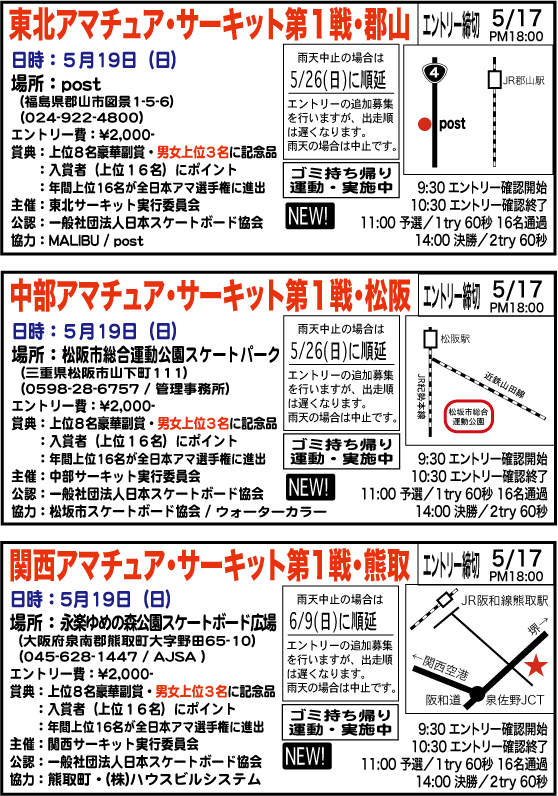 Since 1995 with the new structure and vision, the AJSA expanded its activities to include the instructor classes as well as to hold several pro contests and, for the amateurs over ten annually in various parts of Japan. 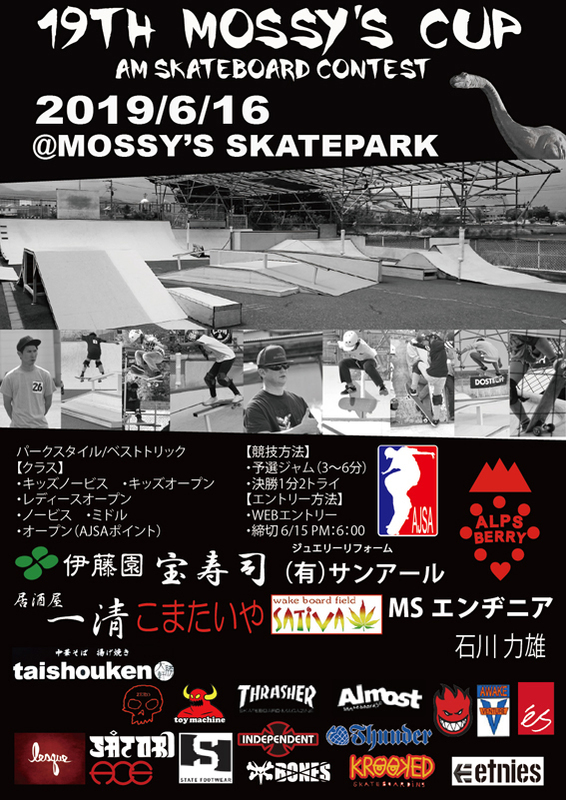 It has also supported many local and regional small contests throughout Japan initiated by the member skateboard shops and individual skateboarders. Recently, the skill level of Japanese skateboarders have improved substantially and are able to compete in overseas contests bringing home some good results. 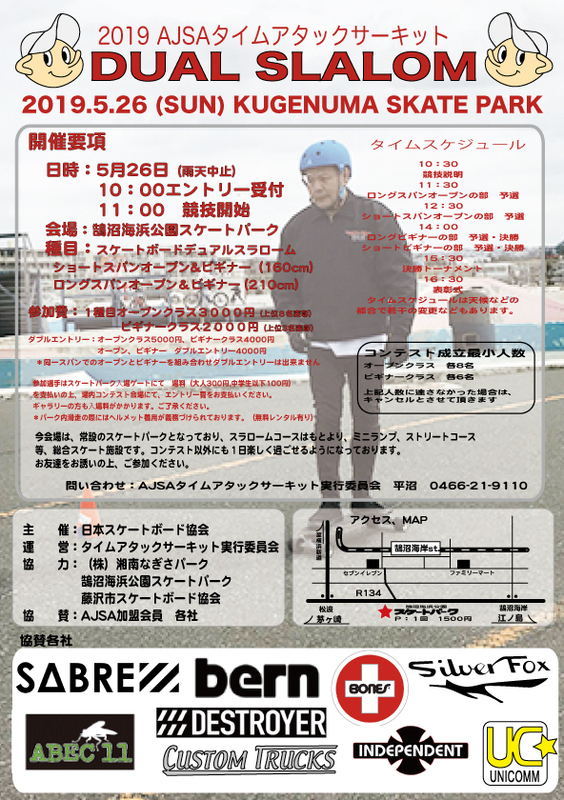 In September 2015, the skateboarding was nominated to one of the additional Sports to the Tokyo Olympics of 2020. The AJSA is preparing what is necessary to support the event for a great success. On Aug 3, 2016 the IOC general meeting unanimously voted for the skateboarding to be in the Tokyo 2020 Olympics,together with all other sports proposed.